Complex Says: "We get it, Puff has a lot of money and he deservedly likes to flaunt it. 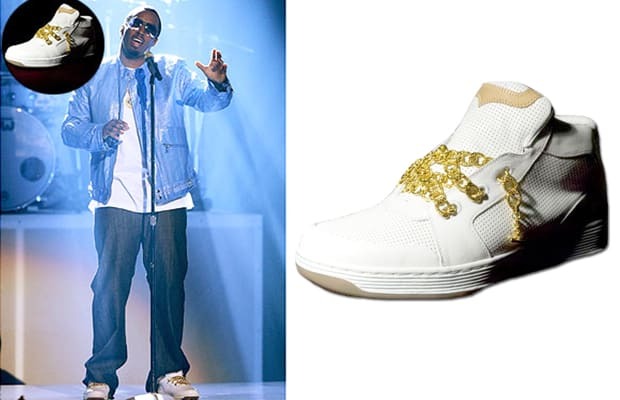 However, c'mon, Diddy... 18k gold laces? The sneaker company's name is 'Upper Echelon Sneakers' — that's a fail in and of itself."